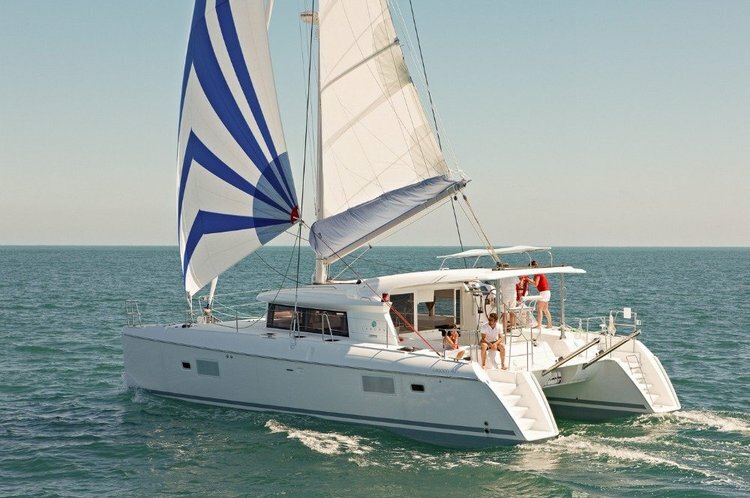 Fantastic Sailboat to host your next big event! 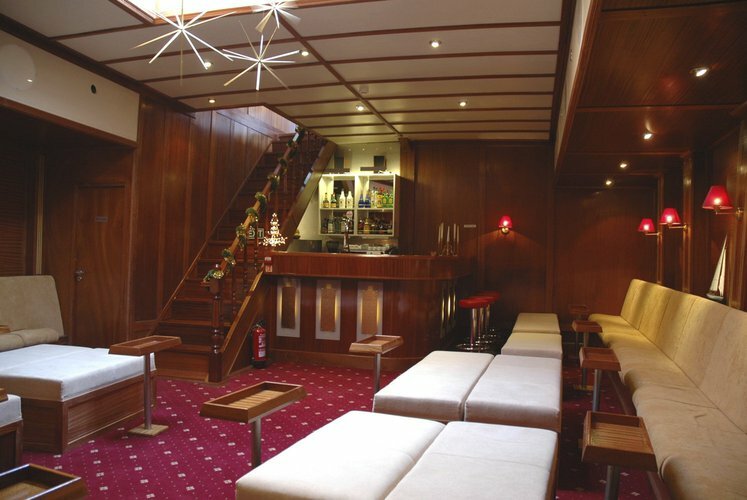 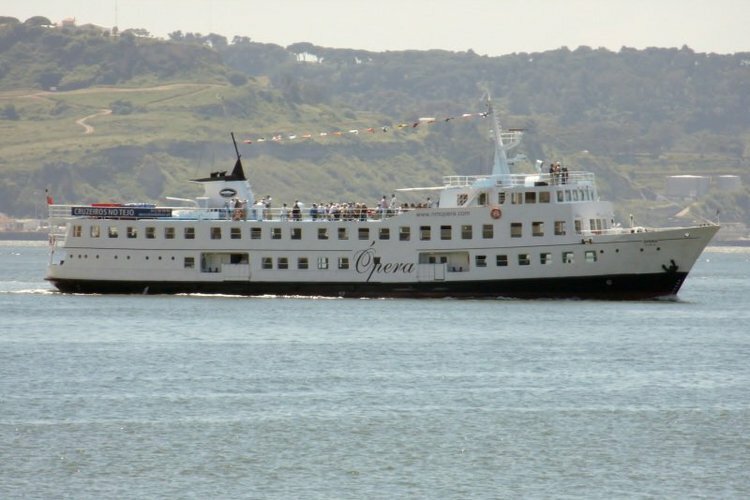 Host your next event on the largest event ship in Lisboa! 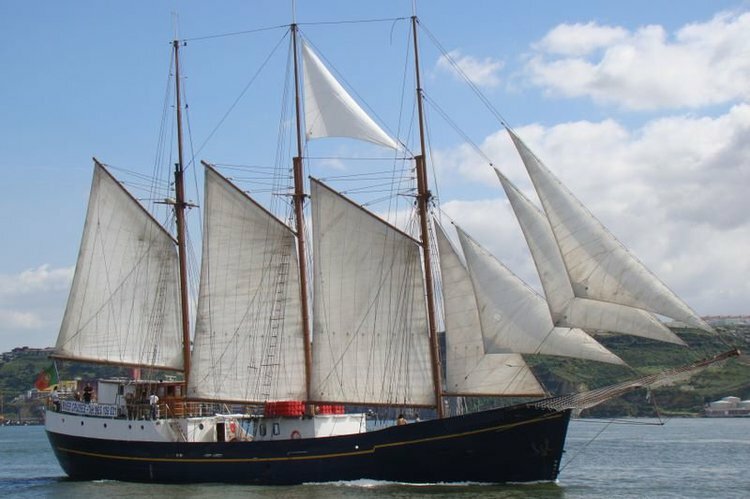 Discover Lisbon by boat! 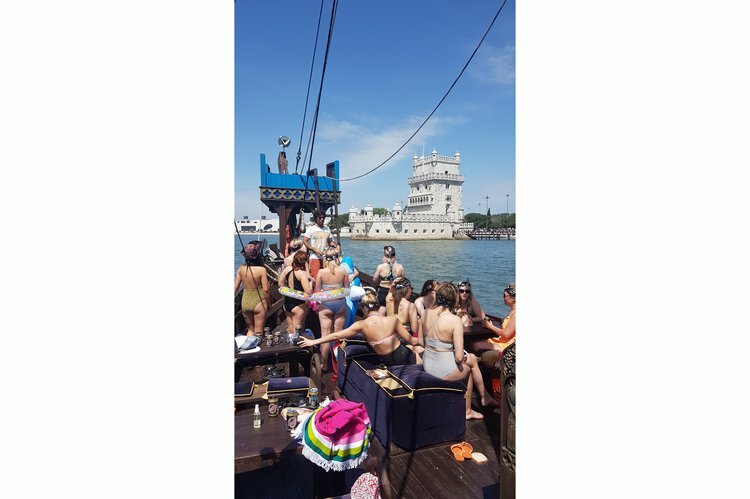 Whether you’re looking for relaxing cruise on the Tagus river, or a wild bachelor party, we are here to help you find the best boat rental in Lisbon! 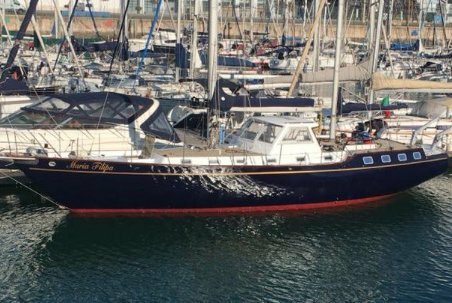 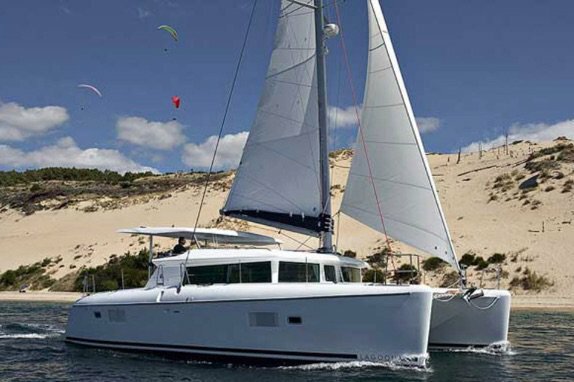 Or you can hop aboard one of our beautiful catamaran or sailboat rentals in Lisbon and cruise to Cascais - a former fishing village turned into the favorite summer destination of Portuguese nobility and European high-society. 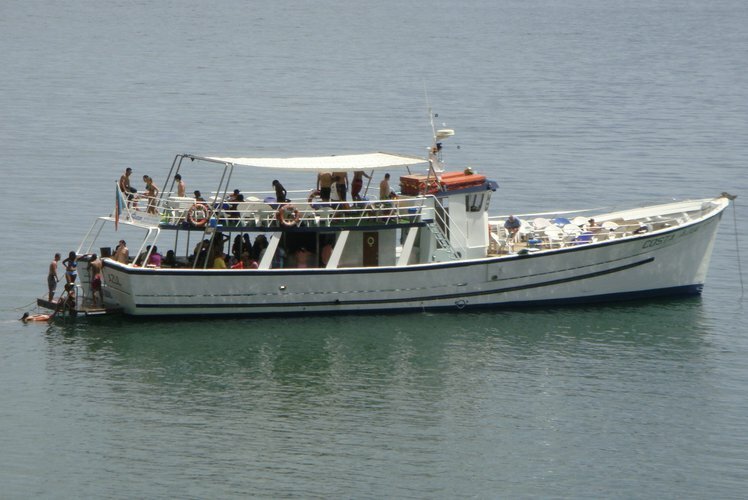 From the many things to do in Cascais, we recommend at least one day out on the water, fishing on a captained boat rental. 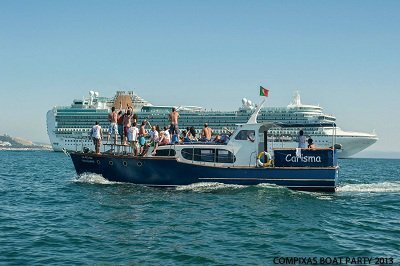 Lisbon by boat is also an afternoon trip we highly recommend because it represents one of the most original options for you to admire the famous historical landmarks of this amazing city: Castelo de São Jorge, Ponte 25 de Abril, Torre de Belém, or Ponte Vasco da Gama. 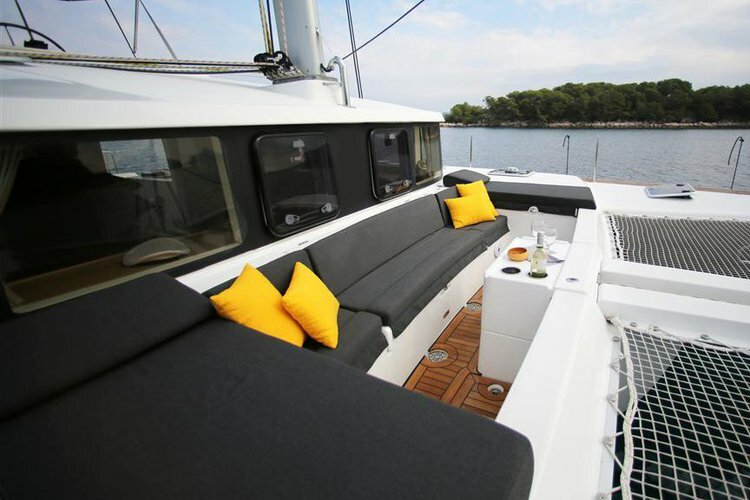 We invite you to explore our top selection selection of catamarans, sailboats, and yachts in Lisbon and Cascais. 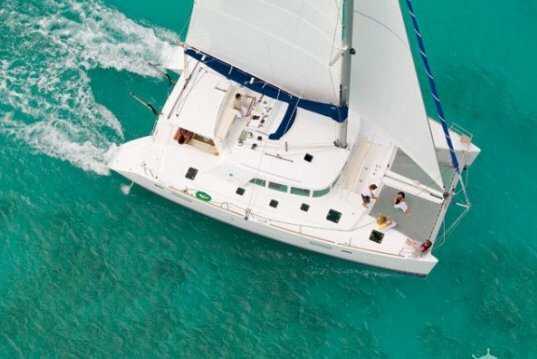 You can reach out to us on live chat, or send a message to the boat representative and ask more details about the boats you like.